It's an iconic ride, no doubt. I've got a catalog from the Geneva Auto Show where it debuted in '71. 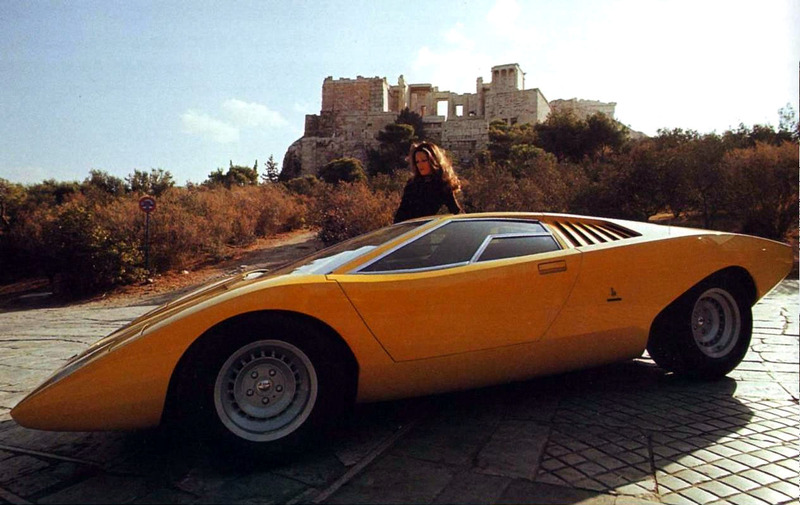 I've heard it say that Gandini didn't know how to drive when he drew it but the dude lived in Turin and had been working for Bertone for like six years so it can't be true.